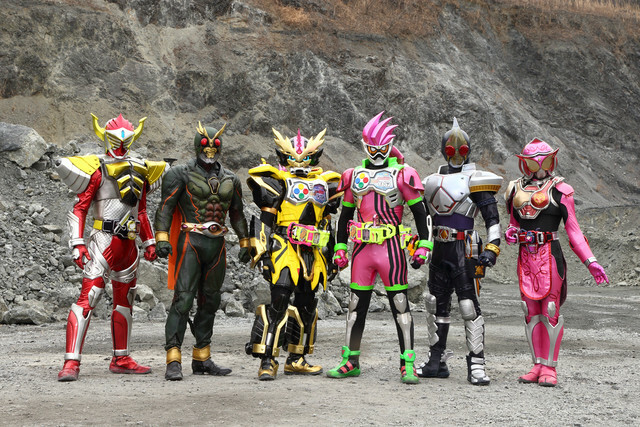 Are you ready to step-up into a whole new level of tokusatsu action? 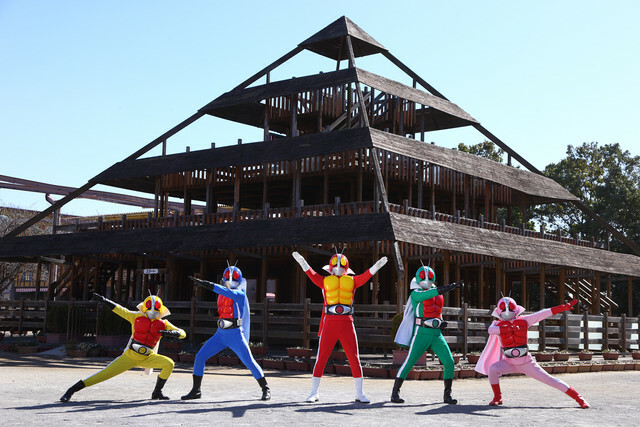 As promotion for the upcoming Cho Super Hero Taisen movie, Toei has announced a 3-part spin-off featuring an all new team of heroes: Kamen Sentai GoRider! 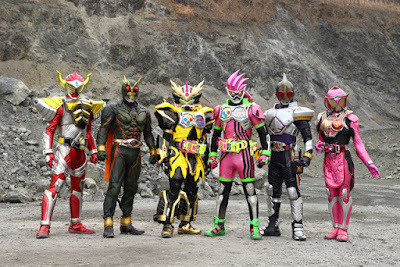 The movie will feature the return of past Kamen Riders who are deceased or have been missing in action, who will also become the GoRiders, and they are Kamen Rider Another Agito (Takanori Kikuchi), Kamen Rider Blade (Takayuki Tsubaki), Kamen Rider Baron (Yuta Kobayashi), Kamen Rider Marika (Minami Tsujui) and Kamen Rider Lazer (Hayato Onozuka). Kamen Sentai GoRider will premiere exclusively on au Video Pass this March 25, 2017. 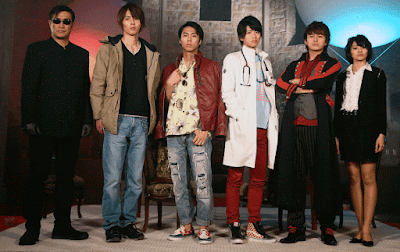 Another Agito is back!! This is definitely gonna be intense.. Minus the GoRiders part. 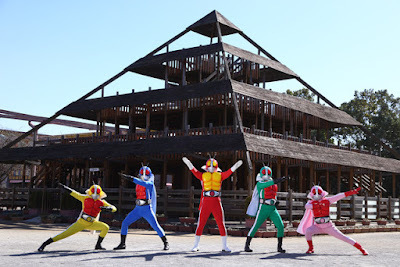 Seriously, I'd rather seeing a new Metal Hero or another rebooted obscure Ishinomori toku heroes.